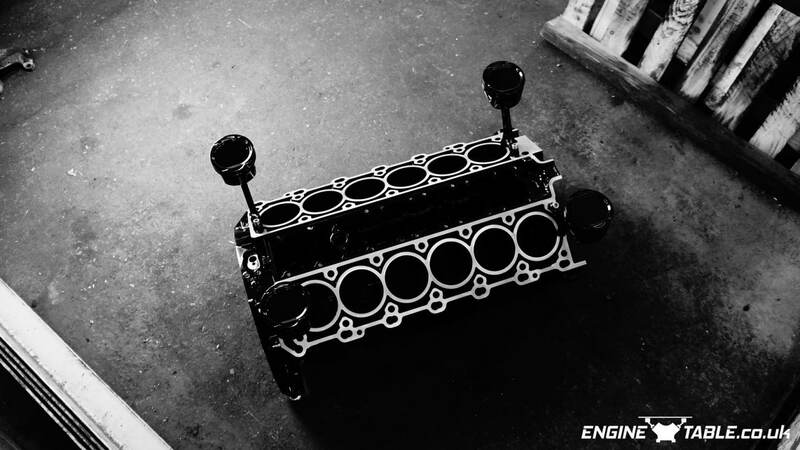 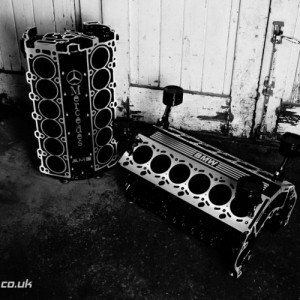 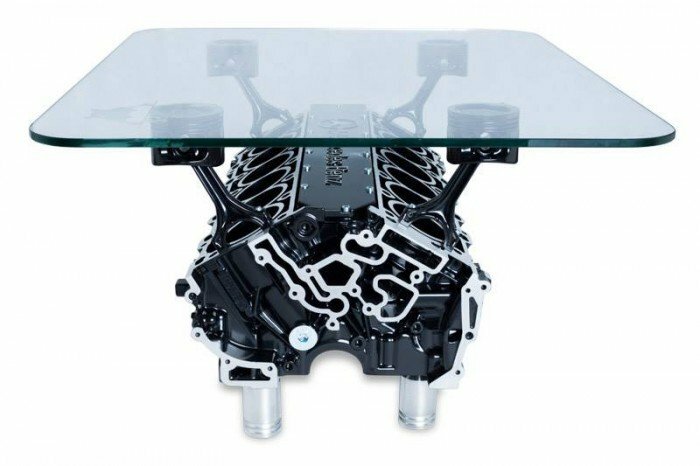 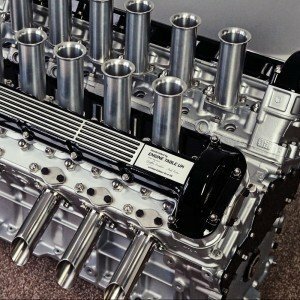 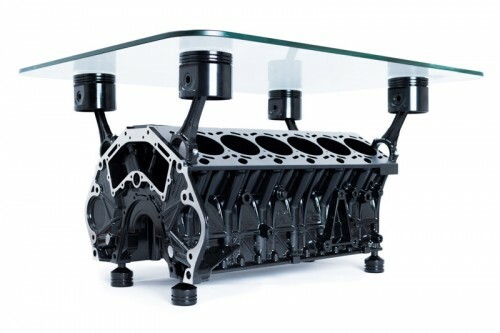 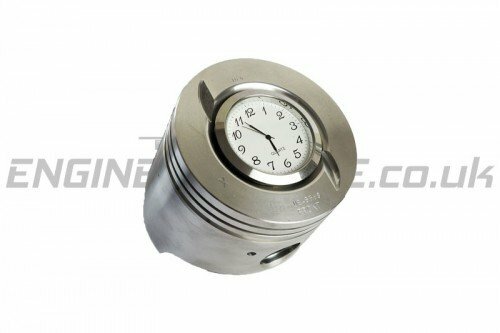 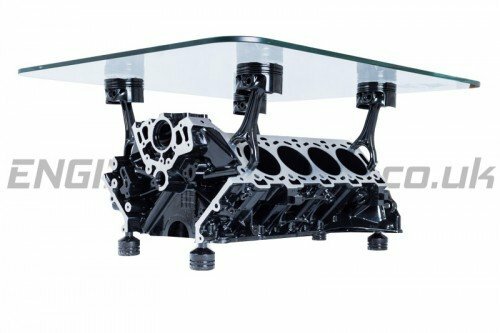 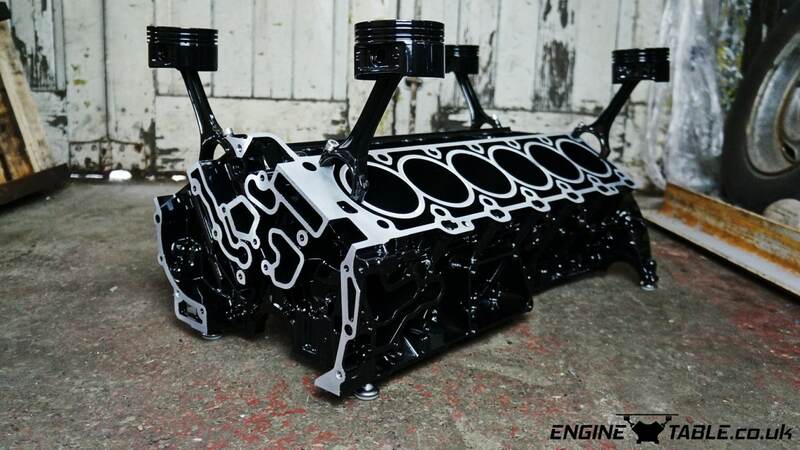 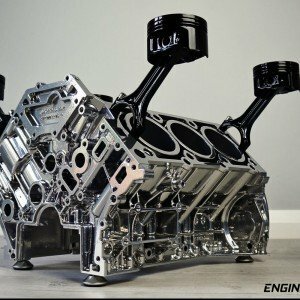 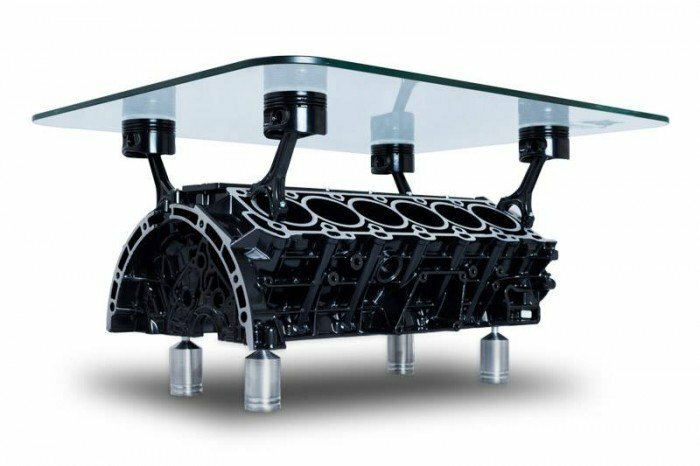 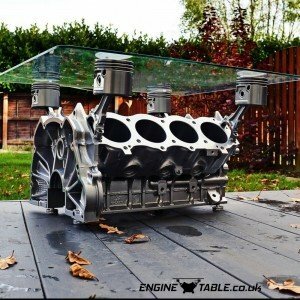 Made for you from a non-running or damaged engine, the Mercedes V12 engine table is a German reference in the motor industry. 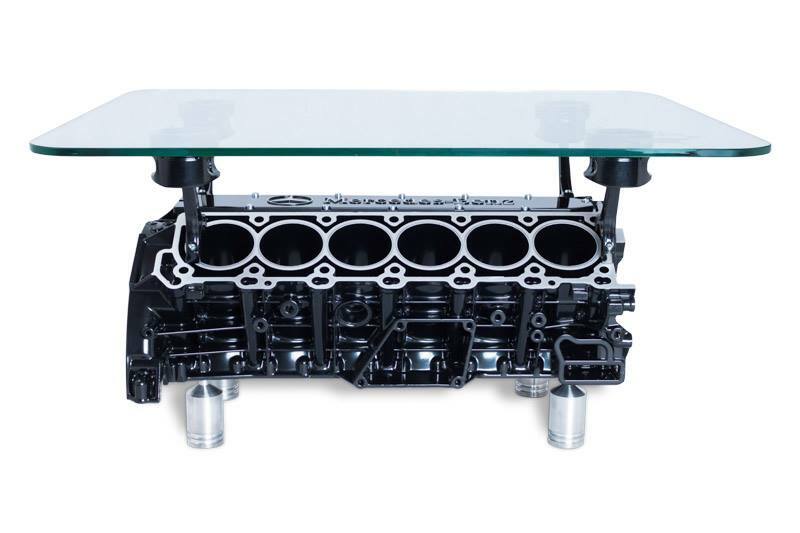 Used as a coffee table, this product will fit perfectly in your home or in your office. 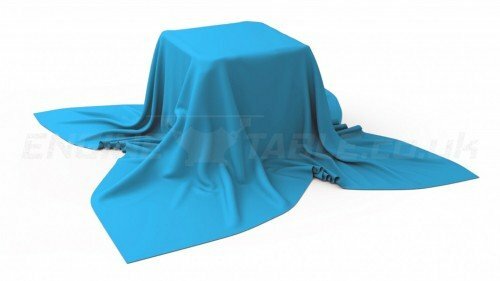 We propose this product with different styles, colors and finishes. Also, we propose a range of optional features if you’re looking for something more fancy. 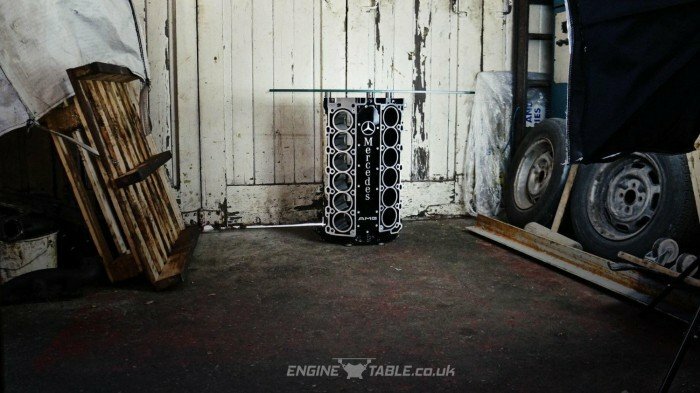 When it’s delivered to you, a quick installation will be required. We will supply all you need to built it up with an instruction book to help you.